What happens in Vegas gets shared all across the internet! This week on the Experience Points Podcast, Scott and discuss the latest news and announcement from the Game Awards show and Sony's Playstation Experience event. 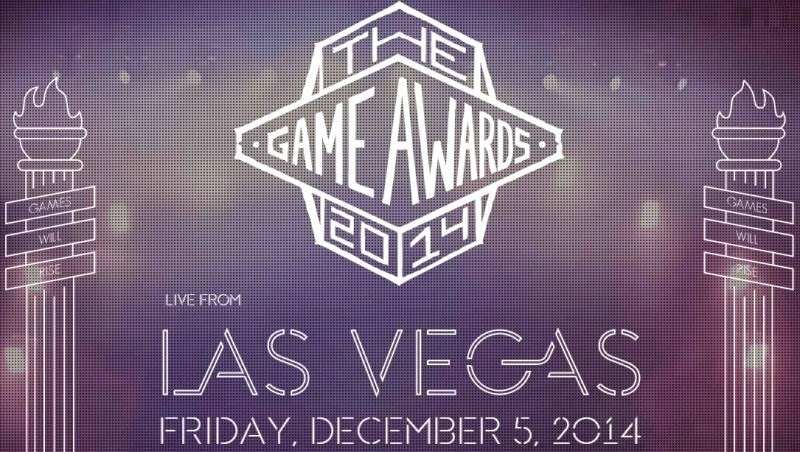 You can prepare yourself for the show by watching the game awards show in entirety right here. For your viewing pleasure, you can also find all the trailers for the games we discuss in the show notes below. Let us know which these games you are most looking forward to!